This weeks show is amazing! We have Jada, David Webb, Cory and Aaron in studio with Joe and James from Antlion Audio via Skype. We are talking about all the juicy gaming news: Final Fantasy XV, Mass Effect, Xbox, DOOM and more. 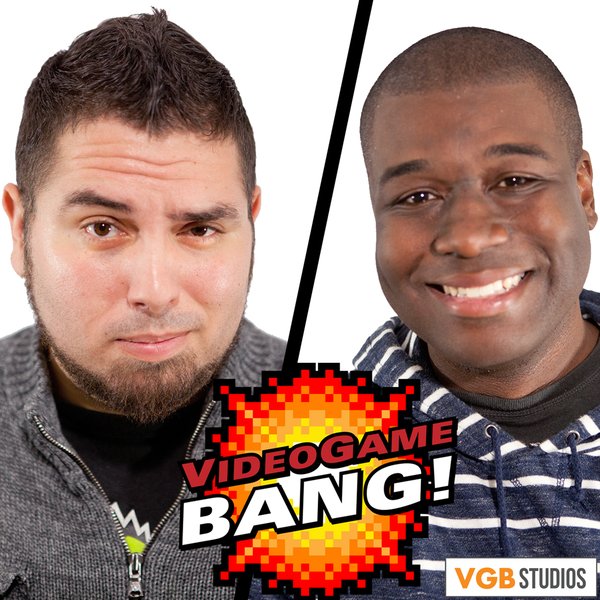 The team weighs in more on the Batman v Superman fiasco and the guys from Antlion bring an awesome debate from their offices to the BANG GANG! to weigh in on… The topic is whether or not their should be age restrictions on eSport athletes. The guys from Antlion are hooking us up with a great giveaway for the Sacramento Indie arcade. Happy Birthday Aaron! Ep 123.